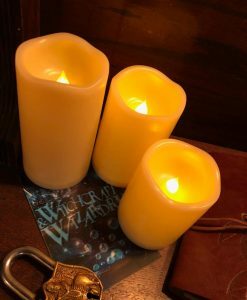 The professor has set you a task to prove you are fit to enter the school of Witchcraft and Wizardry. You have one hour to solve his riddles, collect what you need for school then find the magic wand and figure out the spell which releases you. Complete the task in under an hour and you will be worthy of a scholarship to the School of Witchcraft and Wizardry! 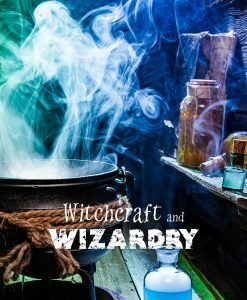 Witch Craft & Wizardry.  2 rooms can be booked below or by calling Escapade HQ on 028 9041 0777.